Women Warriors, is focused on providing insights and advice to Busy Women. 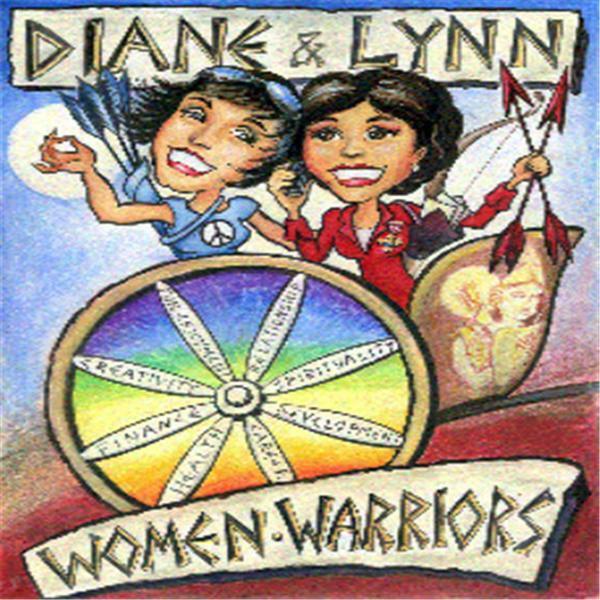 Co-hosted by two professional coaches, Diane Dempster & Lynn Anderson, Woman Warriors features inspirational guest speakers that provide products and services that support Women Warriors. Key advice from the show's guests will be provided each week. Guests from all aspects of a woman's life will be showcased such as coaches, yoga/health instructors, time management experts, image consultants, stress management, leadership, and more. Join us weekly for a half hour discussion at noon ET on Wednesday. WE ARE ON HIATUS. LISTEN TO PAST RECORDINGS & CHECK BACK! Women Warriors - Free Yourself from the Cult of "I'm too busy!"